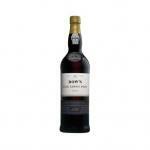 The winery Dow's Port elaborates this Dow's Fine Ruby ($10.52), a fortified wine from Port made of tinta çao, tinta roriz, touriga nacional, tinta barroca and touriga franca grapes and shows an alcoholic content of 19%. 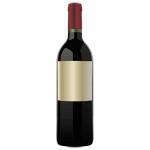 4,5 of 5 points is the average score of this fortified according to Uvinum users. 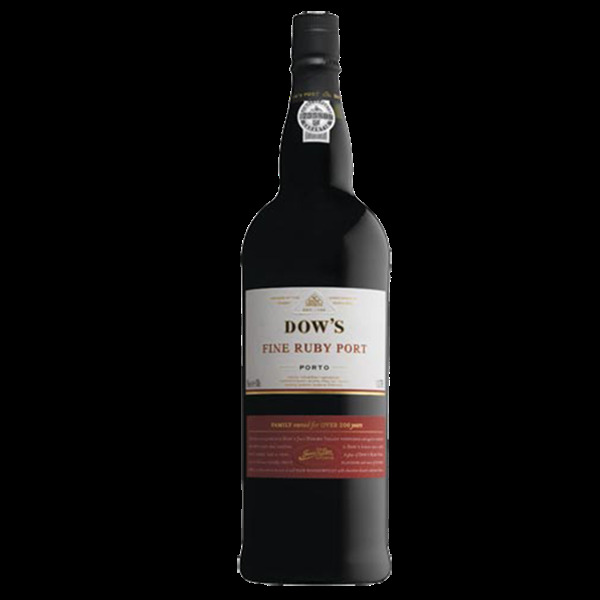 Dow's Fine Ruby is produced by a company that illustrates the long relationship uniting Portugal and the United Kingdom in their love for good port wines for over two centuries. Indeed, Dow's started exporting to England as early as 1798 and not even the Napoleonic Wars prevented the wines from arriving to British clients. 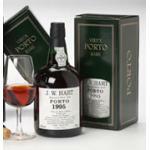 Today, the company continues this long tradition with a larger offer of ports than ever. 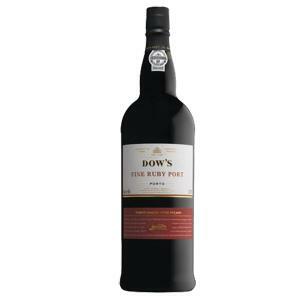 Dow's Fine Ruby is resolutely fruity and perfect for informal moments with friends or relatives. 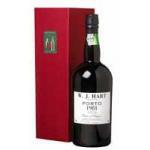 Its lack of pretension should not be mistaken for cheapness as it remains an excellent port wine. - View: has a medium ruby-red coat, with brown highlights, clean and shiny oily look. - Nose: With red fruit flavour and well concentrated black, recalling plum, cherry and currant with some new coffee in the background, always vinous and revealing a fresh forest scent. - Mouth: It is perceived robust, full-bodied and full of fresh, ripe fruit, conjoined with notes thin honey syrup. 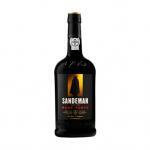 Leave a long and lingering taste due to long maceration, marking the palate plum and macerated strawberries. 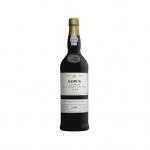 AGEING: Aged for 3 months in oak barrels. 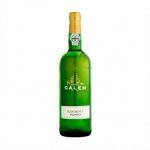 PAIRING: is excellent with desserts made with chocolate or tiramisu. Color Ruby dark and alive. 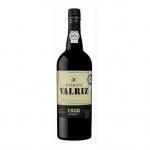 The wine is full-bodied, with seductive red fruit aromas. 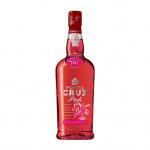 The palate discloses fresh and youthful, flavored with raspberry and cherry, combined with a long and intense end. It has a beautiful ruby ​​color, good body and red fruit aromas; It's fresh and youthful on the palate with raspberry and cherry flavors and a long finish. 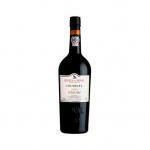 If you want to buy Dow's Fine Ruby, at Uvinum you will find the best prices for Port fortified wine. Save money with Uvinum, online, safe and with all the guarantees. We offer a large catalog of wine, beer and spirits which vaults us to the top of the mountain in selling wine, beer, and spirits in Europe with more than 38.000 satisfied customers.